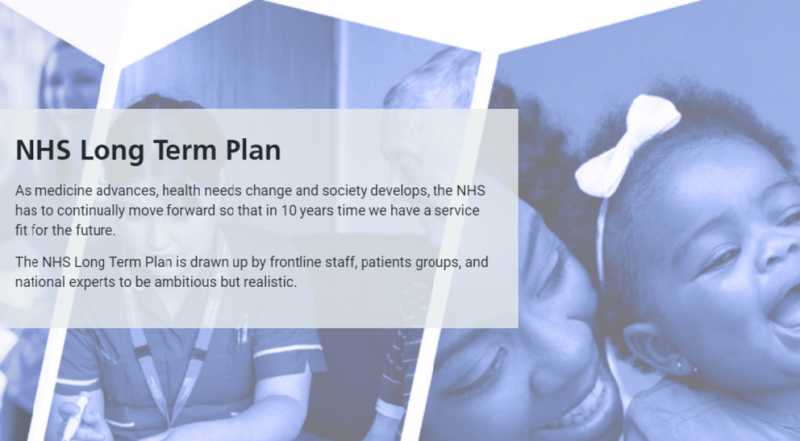 The NHS Long Term Plan sets out a range of ambitions for the NHS over the next ten years. It has been followed up with other key NHS documents such as the new GP contract, and guidance on social prescribing. Together, these include new commitments that can be used to drive improvements in bereavement care. a commitment to improve identification of carers from vulnerable communities. the development of Quality Markers for primary care that will highlight best practice in the identification and support of all carers. encouragement of the national adoption of carers’ passports. developments to electronic health records that will enable people to share the fact that they are a carer with healthcare professionals across services. an increase in the number of carers who have back-up support in place, including conversations about contingency plans. rollout of top tips for general practice, developed by young carers. These tips include access to preventive health and social prescribing, and timely referral to local support services. Other elements of the Long Term Plan will help bereaved people indirectly, by supporting better those they are caring for at the end of their life. This will be done through proactive and personalised care planning, rolling out Personal Health Budgets for those receiving specialist palliative care, and matched funding of clinical commissioning groups that commit to increasing their investment in local children’s palliative and end of life care services. Published alongside the Long Term Plan, the new GP Contract includes a refresh of the Quality Outcomes Framework (QOF), a voluntary scheme in which GP practices can be awarded additional funding for quality improvement initiatives. Importantly, in 2019/20, one of the two voluntary modules in the QOF will be on End of Life Care, with plenty of encouragement for GP practices to improve the quality of their support for carers into bereavement. The Long Term Plan also commits to increasing the number of trained Social Prescriber Link Workers in primary care. Link Workers take referrals of people who need non-medical support for their health and well-being, give them time, and connect them to community groups and statutory services for practical and emotional support. Link workers also support existing community groups to be accessible and sustainable, and help people to start new groups, working collaboratively with all local partners. Plans for making social prescribing more available are set out in more detail in NHS England’s new Summary Guide. Together, these plans provide an important set of opportunities to improve bereavement care, supporting carers better before the death, and helping them to manage the pain of loss and the challenges of life afterwards. All aspects of the NHS have a part to play in making this a reality.